Welcome to our brand new, expanded Island Air Service web site that includes an online booking feature. Over the last year, we have been working with our partners at Takeflite to upgrade and refresh our Island Air Service web site - we believe it has been worth the wait as we incorporated new features and improved customer service options. If you travel regularly on major airlines, you already know that airline booking technology is constantly evolving and providing customers with easier and better booking options. Island Air Service’s online booking feature works in the same way as other airline booking systems. By allowing you to plan your travel and then book and pay online, you will have more flexibility and can book from the comfort of your home, office or when you are on the road. We are still available to answer any questions you might have about booking. Our customer service desk is ready to help you with booking a flight, scheduling freight or arranging a charter or bear viewing trip. Part our website launch includes a more active presence on Facebook, Twitter and Instagram. Be sure to follow us on Facebook and Twitter (@islairservice) for regular news updates and to see the latest photos and videos of our trips around the Island. This blog is the first of many to come as we look for new ways to reach out and communicate with our customers. 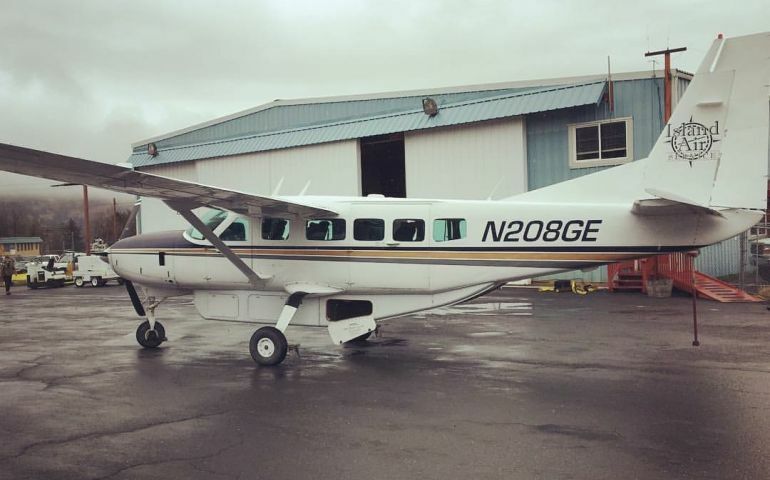 For over thirty years, Island Air Service has focused on safe, reliable travel for residents and visitors to Kodiak’s coastal communities. We recognize we are a vital transportation link for so many Island residents and for those who work and visit Kodiak’s village communities. We welcome your input and suggestions on how we can serve you better and more effectively. Finally, from all the team at Island Air Service, we want to say that we truly appreciate our customers and sincerely value your business.